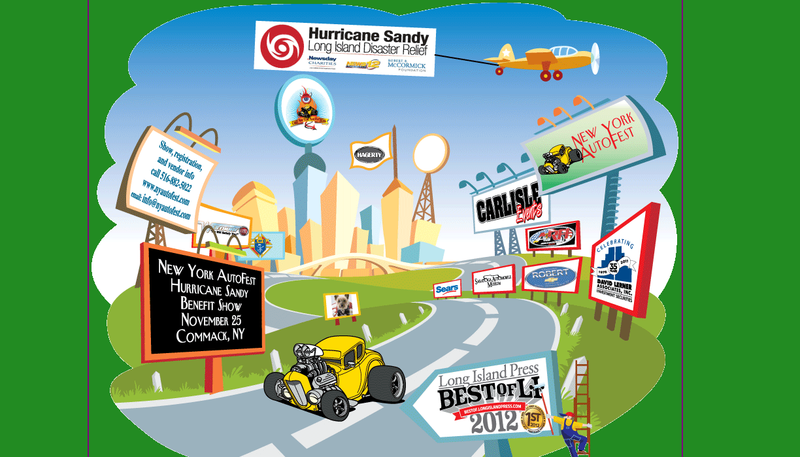 Updated news and resources to aid in the recovery from the Long Island storms including; a Hurricane Sandy car show, where to find gas, power outage status, weather, traffic, FEMA, Red Cross and my recommendation for the best home backup generator. 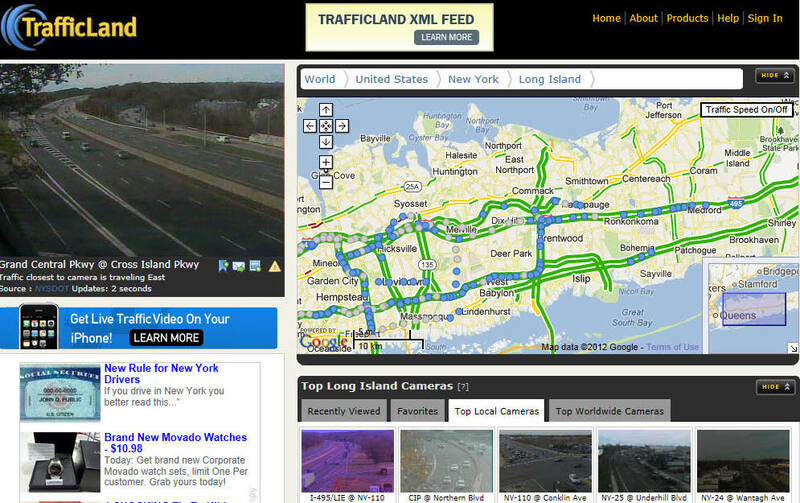 Where to Find Gas on Long Island Use the mouse to move the fuel shortage tracker. Click on the "Has Fuel" icon for latest user comments. Wednesday, November 7, 2012: I checked the status of the BP station on Glen Cove Road in East Hills, this website was very accurate. Search for Open Gas Stations by Zip Code. 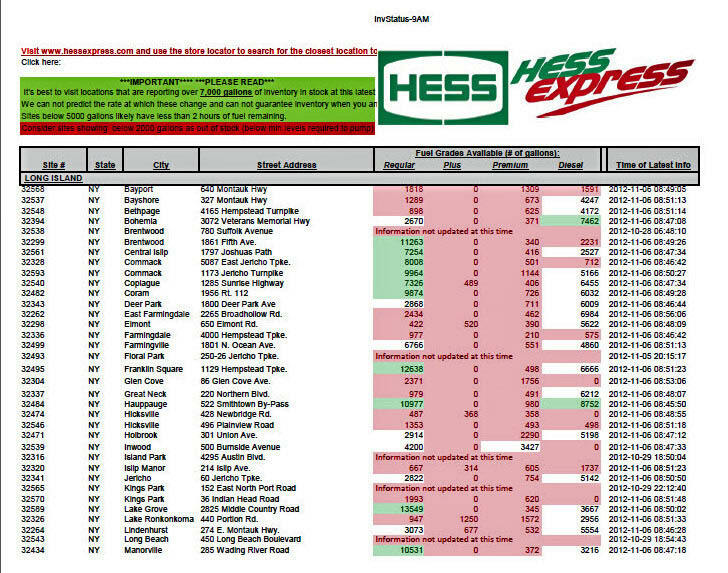 Fuel Information for Hess Stations Scroll down for Long Island. Thanks very much for this infomation. Really very helpful. Hope your garage made out ok (as well as you and yours of course). I really appreciate this. Good luck with Ian. THANK YOU – THANK YOU for all this great information. 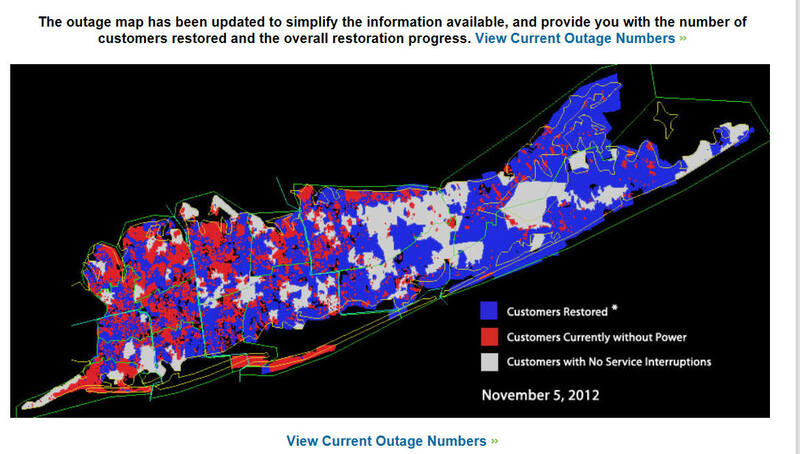 THE POWER OUTAGE AND GAS SITUATION IS A DISGRACE ON THE PART OF MANY PEOPLE NOT ONLY LIPA. TIME FOR LEGISLATORS AT ALL LEVEL OF GOVERMENT TO GIVE MORE ATTENTION TO THE HARDSHIPS OF THE WORKING CLASS INSTEAD OF TAKING PICTURE’S OF GOOD WILL ON THIER PART JUST TO GAIN PUBLICITY. THERE WERE LESS OUTAGES DURING STORMS WHEN WE HAD LONG ISLAND LIGHTING AND GOVERMENT WATCHED OUT LIKE A HAWK OR THEY WERE HELD ACCOUNTABLE.